No there isn't any scarcity on the Hand Soap. I found it amazing that a Php 200 worth of Hand soap can be made right at inside our home. I'm a fan of Hand soap and Hand Sanitizer, Unfortunately, their price are not so friendly. And you would be surprise how cheap such a liquid hand soap to try on your own. 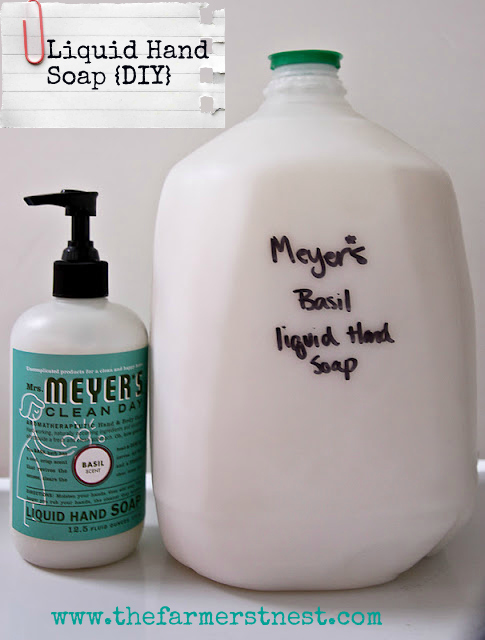 You can also add your favorite scent to fully personalized your own Liquid Hand Soap. Happy DIYérs!